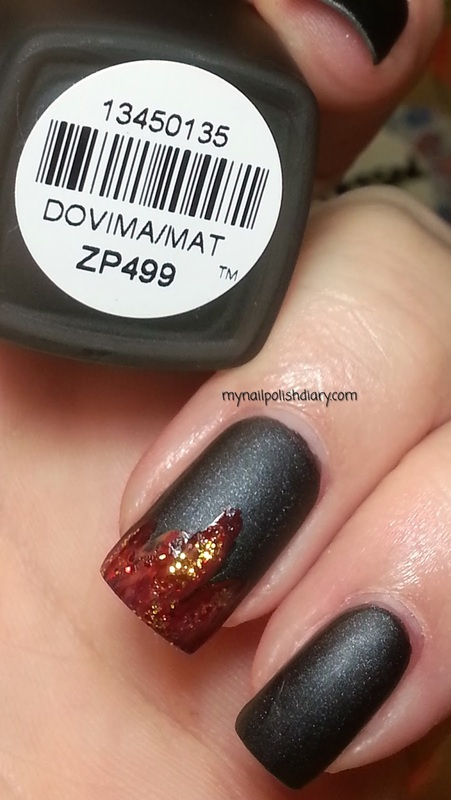 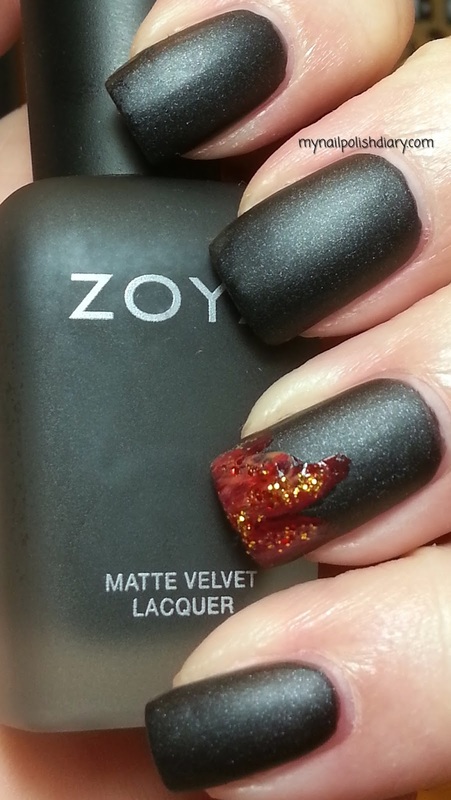 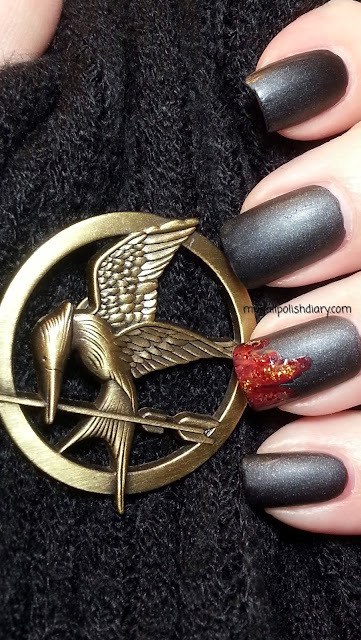 I love your mani and I love the Hunger Games! Can't wait to watch the new movie! The pin is awesome!